Blessings, Good Evening and Welcome to Modern Combat Masters, your Host tonight is Professor Darrell Sarjeant and Co-Host & Executive Producer Kancho Daniel J. Vena will be talking about Martial Arts in The United States of America. 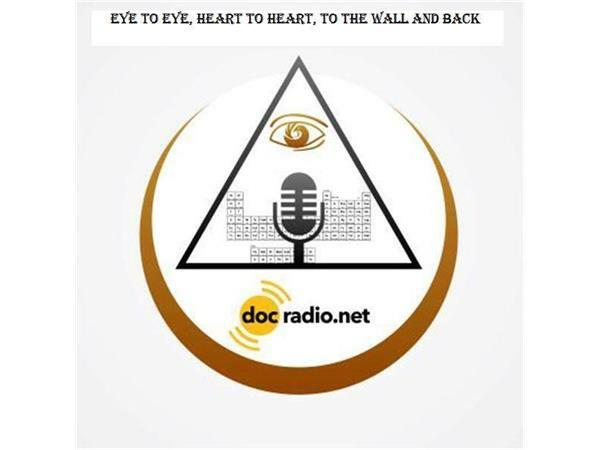 Modern Combat Masters is part of the DocRadio International radio network. We plan on reviewing the status of Martial Arts in the United States. Please call into the show by dialing 1-(646)-716-6825 and let's talk about your experience. Modern Combat Masters airs live every Wednesday night at 9 PM EST. You are invited to call in and talk about your martial arts journey, let our loyal listeners know how you feel about your training and your school. All instructors are invited to review the training aspect as well as the benefit of working out in martial arts. If you like kobudo, please share your story with us and document your practice and your teachings.